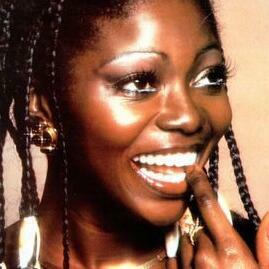 Effervescent Patti Boulaye was the winner of the last ever 'New Faces' show in 1978. Patti's incredible life started when she was born in a taxi in Nigeria, she literally fell into show business on holiday in England. And she ended up in the eponymous musical hair. Patti is amazing, she was awarded an OBE for her charity work for the Queen. After this you can always buy the hard copy, her autobiography, Faith of a Child. Patti is back on the stage with her new show, Billie & Me.